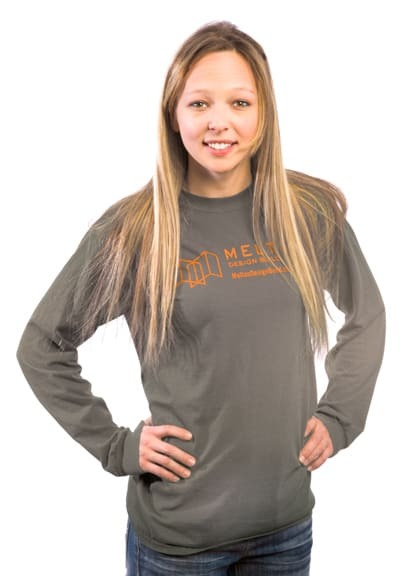 Home » Who We Are » Meet the Team » Gianna B.
Gianna joined the Melton Design Build Team after building her carpentry experience with Bresciani Carpentry, a family owned company. Gianna is originally from Boulder and now resides in Longmont. Outside of work, she enjoys spending time with her daughter, fishing and hunting.